Heirs to a grand Roman tradition, the Ottoman Turks took inordinate delight in the luxuriousness of the steamy hamam (Turkish bath). The tradition is very much alive and well in modern Turkey, too, nowhere more so than in the opulent surroundings of Four Seasons Bosphorus. 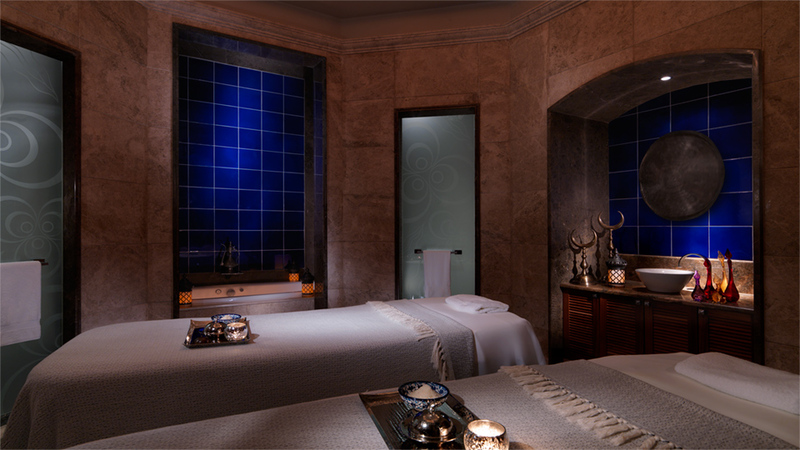 Steam away on the ‘navel stone’ of the marble clad hamam, then indulge in an invigorating scrub and relaxing foam bath. Other options include a sauna, steam room, whirlpool and absolutely delightful indoor pool – and all the massages, therapies, wellness treatments et al that you could wish for. All this in an elegant former palace, built in the Neoclassical manner in the mid-19th century, with superb views across to the old city and Asia, rooms and service of the standard you’d expect from Four Seasons, and a good choice of in-house cafés, restaurants and bars. It’s hardly surprising that the historic quarter of Sultanahmet, home to many of the city’s most iconic sights, is also home to literally hundreds of tourist-orientated hotels. Amongst them all, the excellent value Ibrahim Pasha stands out. 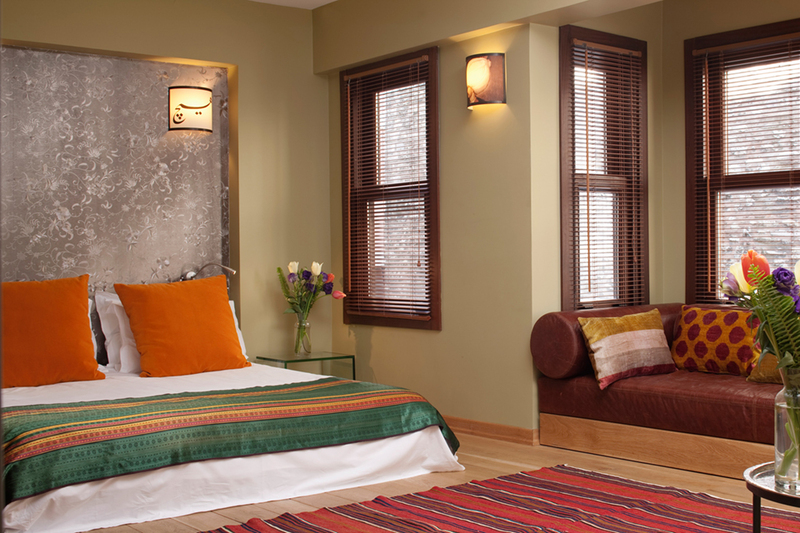 Housed in a pair of elegantly-converted 19th-century townhouses, this delightful boutique hotel is excellently located on a quiet side street a hop and skip from the former-chariot racing stadium the Hippodrome. The compact but supremely tasteful rooms marry traditional Turkish and contemporary styles with aplomb, there’s a lovely roof terrace with views across the city’s famous domes and minarets, a cosy library chock-full of books on the city, useful hand-outs on the best places to eat and a wholesome buffet in the intimate breakfast room. 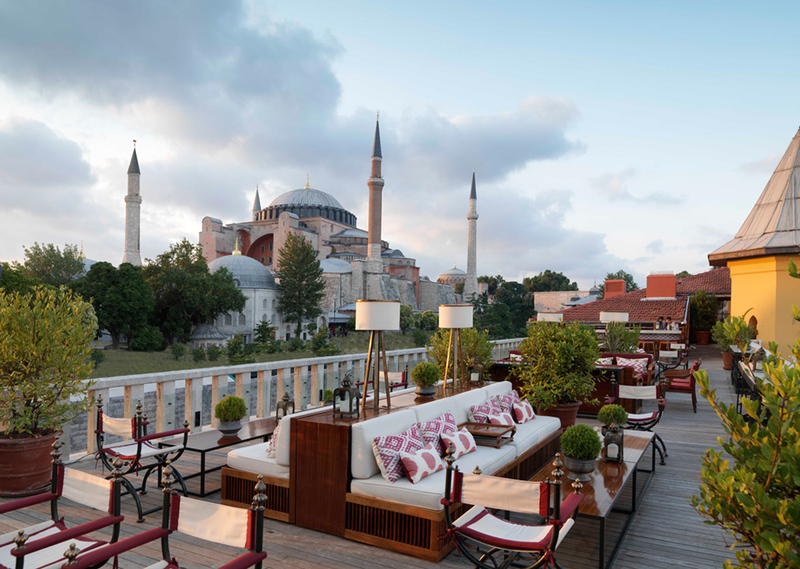 Luxury in a 100-year-old former prison seems an unlikely concept, but that’s exactly what you get at Four Seasons Sultanahmet, superbly located in the heart of historic Istanbul, right by the walls of the Topkapı Palace and a stone’s throw from the monumental domed basilica of Hagia Sophia. 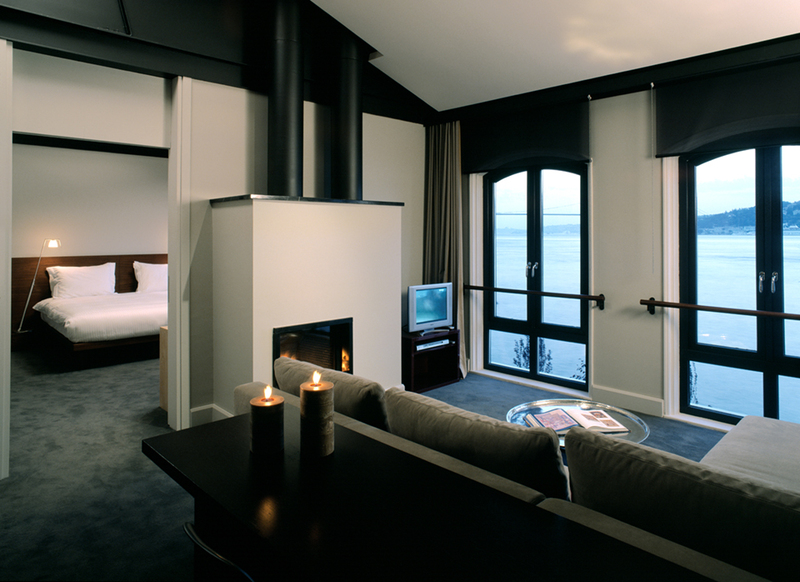 Each of the 54 high-ceilinged rooms has been individually designed with guest-satisfaction in mind, with gloriously comfortable beds and plump pillows, an MP3 docking-station, plasma TV and DVD player, and bathrooms with separate shower and deep tub for a long, post-sightseeing soak. The tranquil courtyard, which many rooms look onto, is filled with flowers and birdsong, but it’s the views from the rooftop terrace that are sensational, with a coruscating Sea of Mamrara to the south, the mouth of the Bosphorus to the east and the domes and minarets of the old city spread out to the west. The sumptuous breakfast spread is incredible too. After a heavy schedule of Byzantine churches and Ottoman mosques in historic Sultanahmet, or a serious shopping session in bustling Beyoğlu, what could be more romantic than escaping to a quiet Bosphorus-front hideaway and snuggling up on the sofa together in front of a crackling open fire – glass of wine in hand – and gazing out of your hotel window to the twinkling lights of Europe across the strait? Then perhaps popping down for a candle-lit meal in the hotel’s highly regarded and innovative restaurant, Tapasuma, famed for its small but delicious portions of meze. Sumahan on the Water, beautifully fashioned from a brick-built Ottoman-era distillery and an oasis of tranquillity close to the heart of this pulsating city, makes for an ideal romantic retreat. 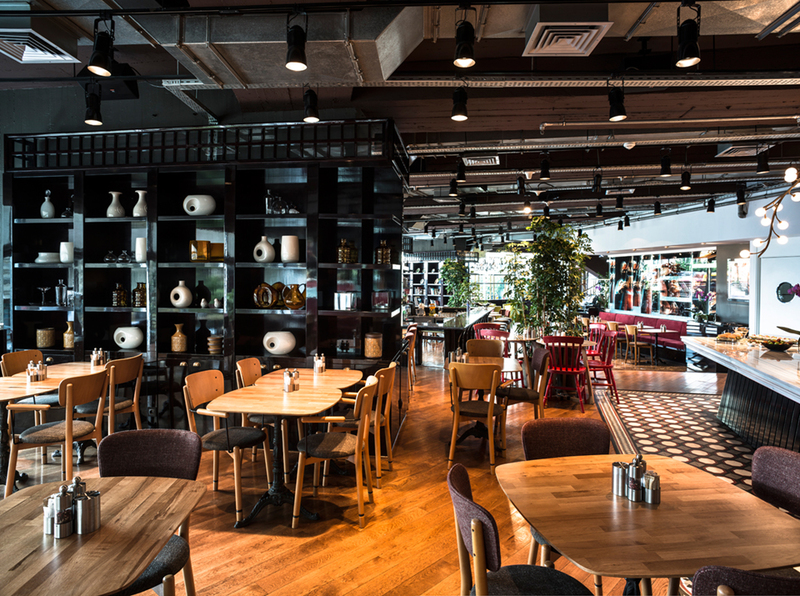 As if a superb location on the edge of (but fortunately, for the sake of a good night’s sleep, not right in amongst) the 24/7 entertainment quarter of Beyoğlu wasn’t enough, the sleek high-rise that is the Marmara Pera is also home to one of the city’s best restaurants, Mikla. 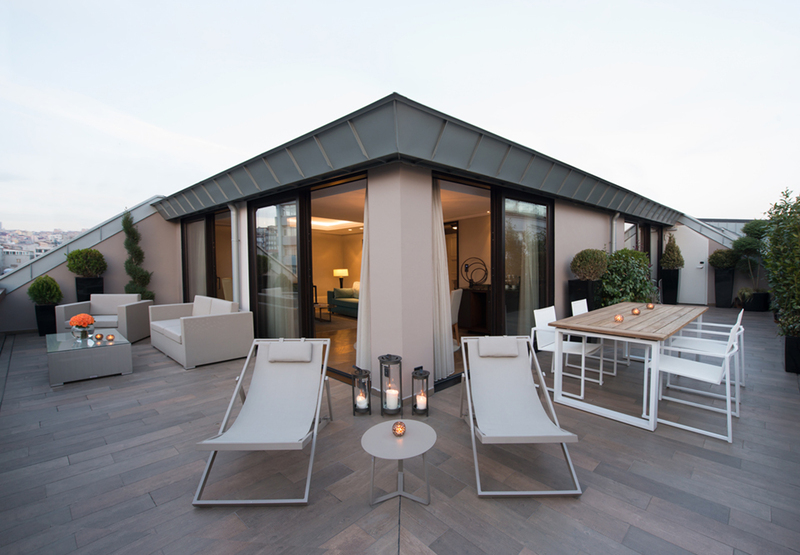 Set up by innovative Turkish-Scandinavian chef-owner Mehmet Gürs back in 2005, the summer roof terrace has stunning panoramic views of the city; those from the dining room are almost as mind-blowing. 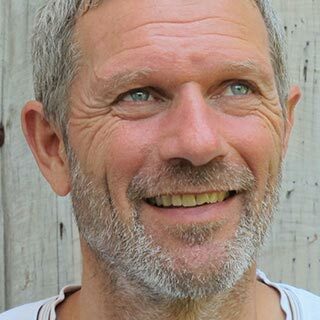 Everyone from The New York Times to Le Parisian has raved about Mikla. Since 2012, Mehmet’s emphasis has been on Anatolian cuisine, using ingredients sourced from small-scale suppliers to conjure up some of the best Turkish food you’ll ever experience, from Turkish-style ravioli smothered in buffalo milk yoghurt to braised lamb with cherries, almonds, pistachios and salted yoghurt. This is an excellent hotel, too, with elegant 70s-style rooms kitted out with all mod cons, and a breath-taking rooftop pool. Finding the ideal, affordable family hotel in the middle of a busy city is not easy, but the ultra-professionally run Sirkeci Mansion gives it a splendid go. 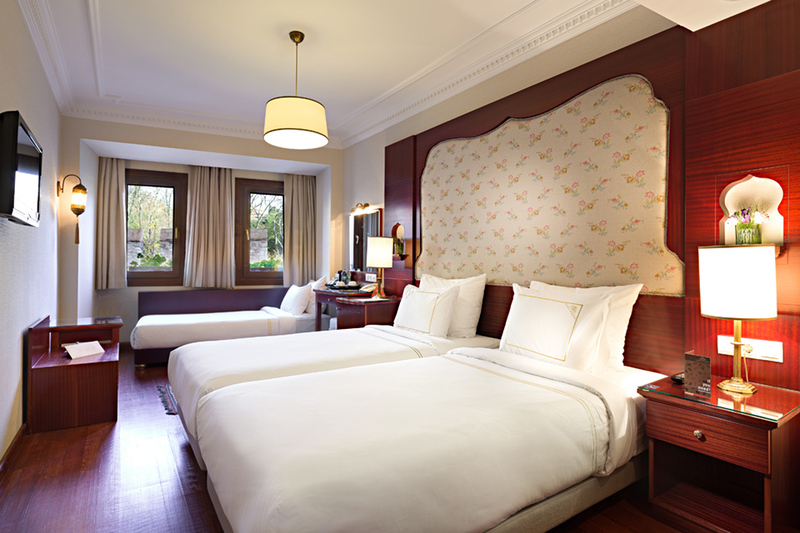 Built in a charming faux-Ottoman style, the hotel is ideally situated right by the Medieval walls of the Topkapı Palace, and handy for all the major sights and the essential T1 tram. Gülhane Park, with play equipment and plenty of green space (at a premium in central Istanbul), is a few minutes’ walk away. The hotel itself has a small pool for kids to splash about in, cookery courses and extremely friendly, English-speaking staff who’ll look out for young ones (family is everything in Turkey, and virtually all Turks love kids). More pragmatically, there are several rooms with triple beds or a double and a single, making for an economical family stay – especially as kids under seven are free and only a modest supplement is charged for the extra bed. There’s also a good babysitting service. The original Singapore Raffles is associated with potted palms, gin slings and nostalgia for a bygone colonial era. 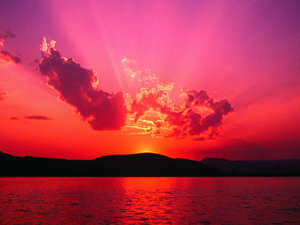 Its Istanbul incarnation could not be more different. Ultra-modern and innovative in design, it forms part of an extremely prestigious shopping and residential development, a location certain to impress Istanbul’s wealthy business elite, nicely situated as it is between the business districts of Levent and Şişli and the prestigious suburb of Arnavutköy. 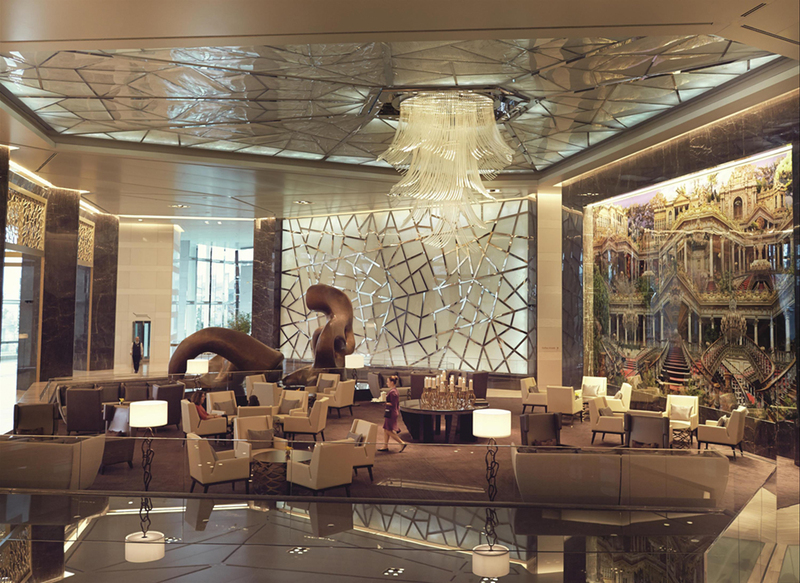 Each of the luxurious rooms (136 rooms and 49 suites) has its own workstation and tablet, ideal for the busy businessperson, especially as you get a personalised butler too. And for business meetings there’s a boardroom, seven meeting rooms, a meeting concierge service, meeting planners, huge built-in presentation screens and much more – including a ballroom and florist. Clients will be impressed by the two-star Michelin Arola Spanish restaurant, the elegant long bar and stunning public areas full of top-quality contemporary Turkish art and design. 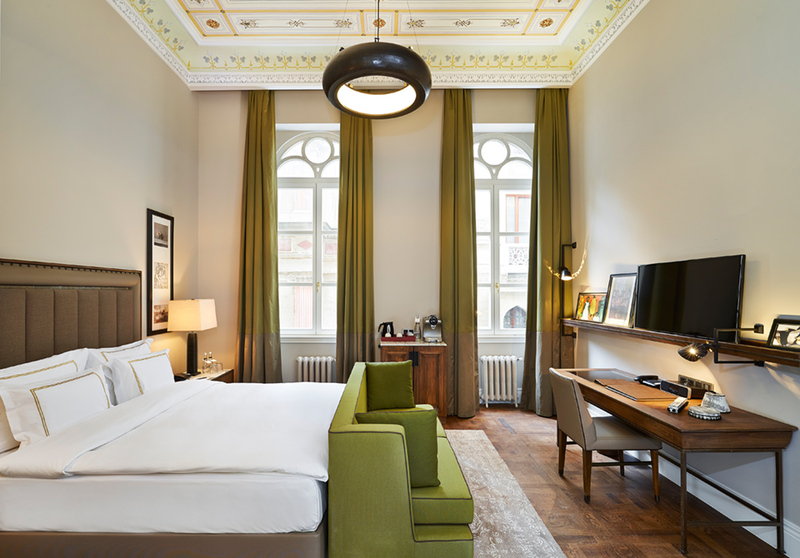 This superb Beaux-Arts former bank has quickly become a design classic for the masterful House Hotel group, calling in an award-winning architectural team to make the most of the buildings best features. Below the original geometric iron grills, arched windows, stylish inlaid granite flooring and graceful Neoclassical marble columns, even the vaults of this former bank have been put to good use too – as the hotel’s wine cellar. 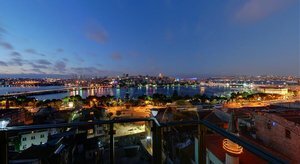 There’s an in-house art curator and regular exhibitions, a stylish hamam, spa and fitness centre, seven different grades of room to choose from (some with superb views across the adjacent Golden Horn to the old city) and the excellent Kasa Lokanta restaurant. Take the shell of a marvellous Neoclassical former fish market in the heart of the city’s hippest neighbourhood, hand it to Turkey’s leading contemporary architect, Sinan Kafadar, then stand back and watch him work his magic. The result? The truly impressive 10 Karaköy, centred around a light-flooded atrium running the entire height of the building, with comfy, well-equipped mid-century modern rooms. The elegant ground-floor restaurant, overseen by master chef Rudolf Van Nunen, follows the Slow Food concept, whilst the hip terrace bar has live jazz sessions on Friday and Saturday nights. The cool cafés, bars, clubs and galleries of this fast-changing dockland district are right on the doorstep; those of Galata-Beyoğlu lie just a short walk away. 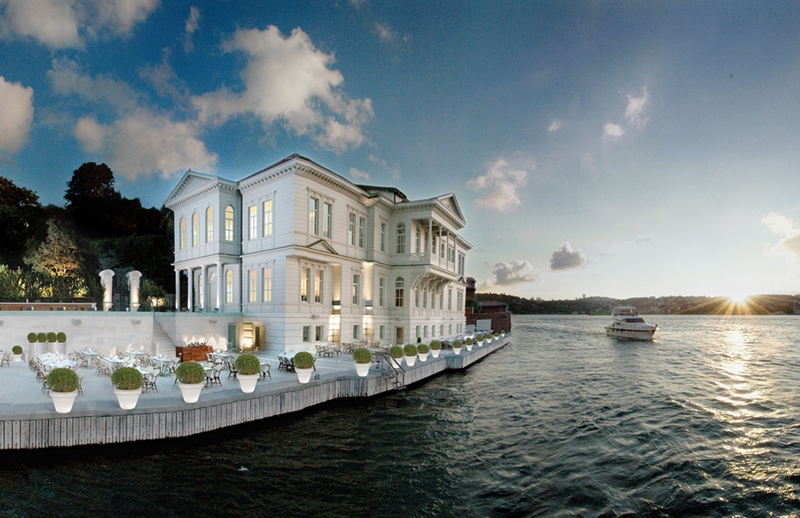 The expansive views up, down and across the world’s most famous strait from this beautifully preserved 19th-century waterfront mansion (yalı in Turkish) are simply sensational. Once the summer playground of an Ottoman governor, A’jia stands on the very edge of the Bosphorus in the pretty Asian-shore village-suburb of Kanlıca. Massive tankers and freighters, workaday fishing boats trailed by flocks of gulls and the elegant leisure crafts of the Istanbul elite provide an ever-changing maritime foreground; beyond the glimmering blue waters of the strait, the soft green hills of Europe fade away into the distance. With just 16 rooms, those on the top-floor with lovely Bosphorus-facing terraces, this intimate little designer hideaway feels truly exclusive, and the attached Italian-Mediterranean style restaurant is justly popular.